Bryce David Dessner (born April 23, 1976) is an American composer and guitarist based in Paris, best known as a member of the rock band the National. Dessner's brother Aaron is also a member of the group. In addition to his work with the National, Dessner is known for his independent work as a composer. 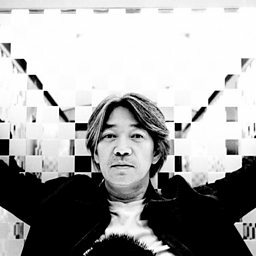 His orchestral, chamber, and vocal compositions have been commissioned by the Los Angeles Philharmonic, Ensemble Intercontemporain, Metropolitan Museum of Art (for the New York Philharmonic), Kronos Quartet, Carnegie Hall, BAM Next Wave Festival, Barbican Centre, Edinburgh International Festival, Sydney Festival, eighth blackbird, Sō Percussion, New York City Ballet, and many others. 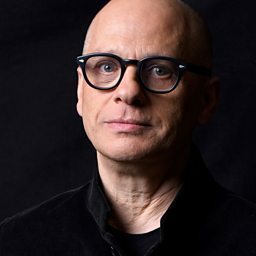 His work Murder Ballades featured on eighth blackbird's album Filament, an album he also produced and performs on, and which won the 2016 Grammy Award for Best Small Ensemble Performance. 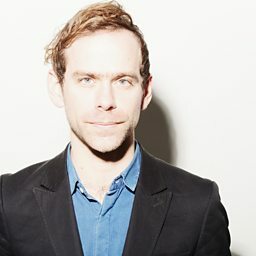 Dessner has collaborated with artists such as Philip Glass, Steve Reich, Paul Simon, Sufjan Stevens, Nico Muhly, Jonny Greenwood, Ryuichi Sakamoto, Alejandro González Iñárritu, Justin Peck, Ragnar Kjartansson, Caroline Shaw, and Kelley O'Connor among others. 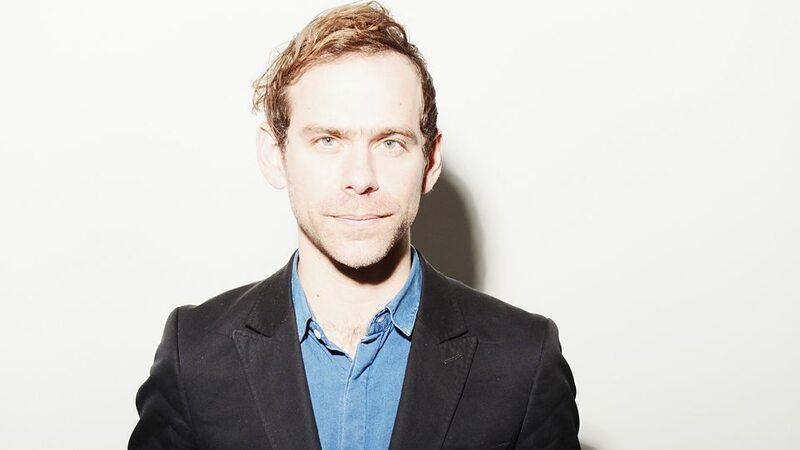 Dessner is the founder of the MusicNOW Festival, co-founder of Copenhagen's HAVEN festival, and co-curates the festival Sounds From a Safe Harbour. He is a founding member of the improvisatory instrumental group Clogs and co-founder of Brassland Records. In 2018 Dessner was named one of eight creative and artistic partners for San Francisco Symphony Orchestra, as part of incoming Music Director Esa-Pekka Salonen's new leadership model for the orchestra from 2020. 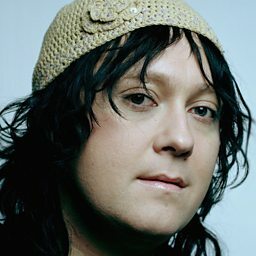 He has a master's degree in music from Yale University. 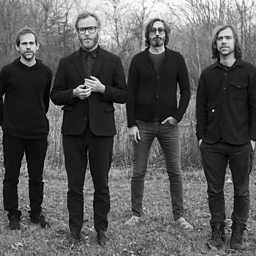 Bryce Dessner speaks to Steve about The National getting back together to make the album they "wanted to make"